Lisa Pirro has been entertaining since the age of six. With that many years in the business, she has worn many production hats including news reporter, radio personality, voiceover actor, sketch comedian, songwriter and record producer. 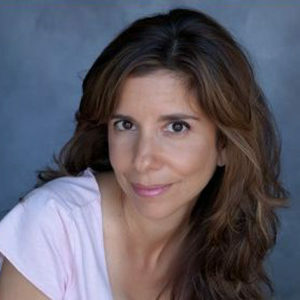 A seasoned host, entertainer and video journalist, Lisa’s roles often extend behind the camera where she serves as a feature writer, segment producer and editor. A well-rounded and passionate radio and television professional, Lisa brings a unique and fresh perspective to storytelling that transcends traditional media molds from just reporting the facts to truly experiencing the story.